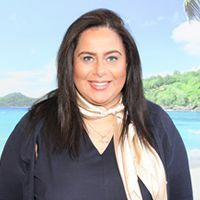 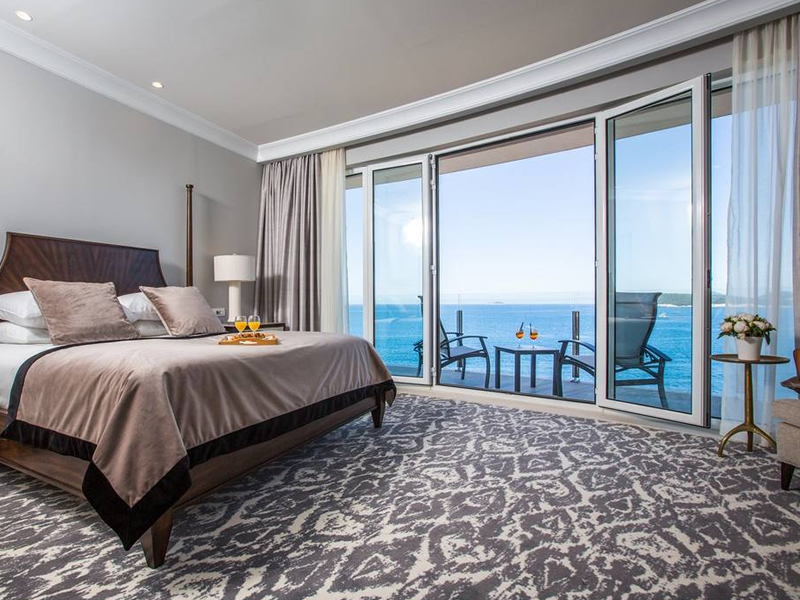 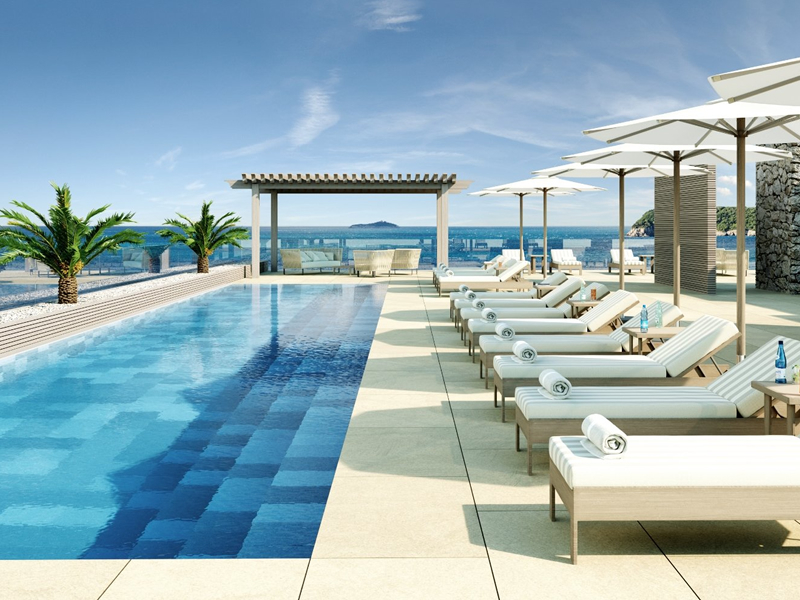 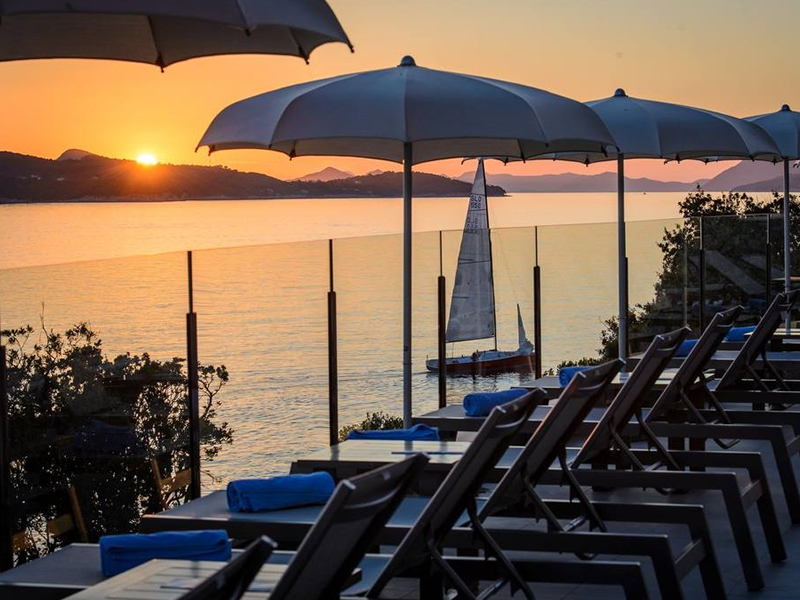 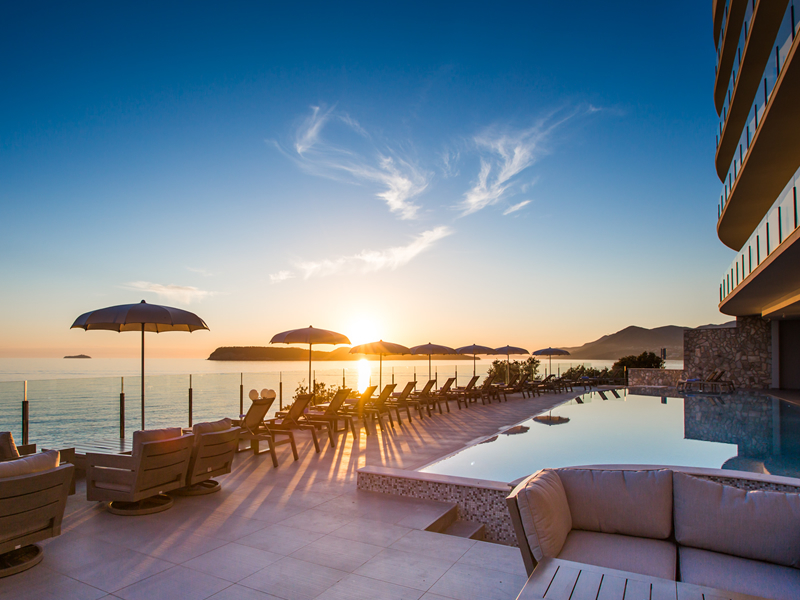 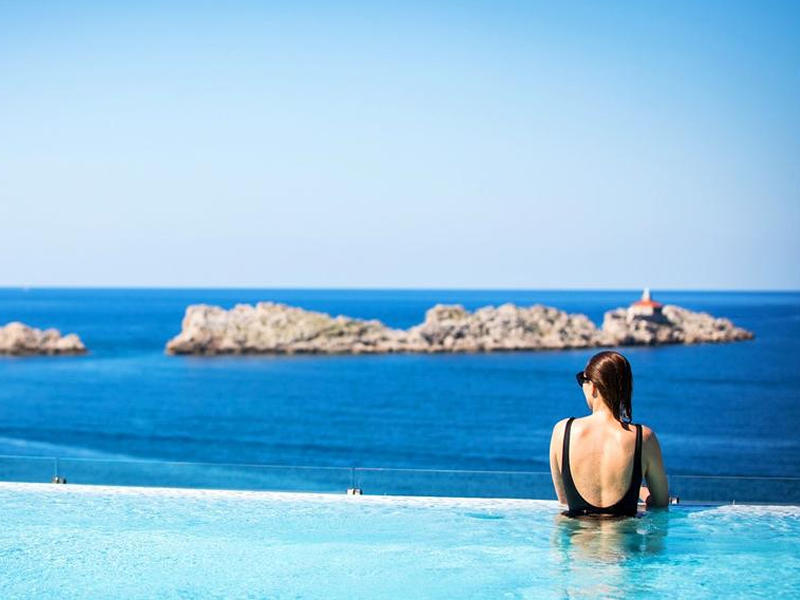 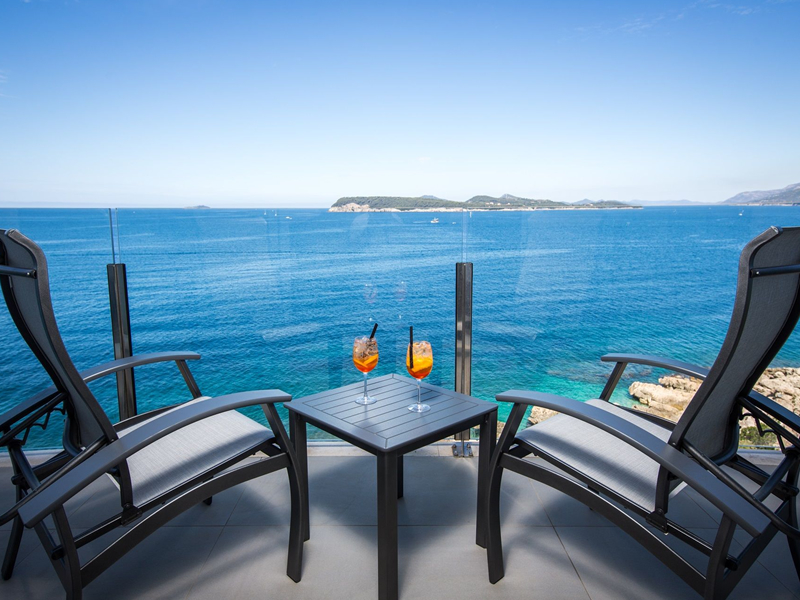 The luxurious 5-star Royal Blue Hotel is a sea-front boutique hotel in Dubrovnik with some truly amazing vistas and is the newest hotel of the Importanne Resort. 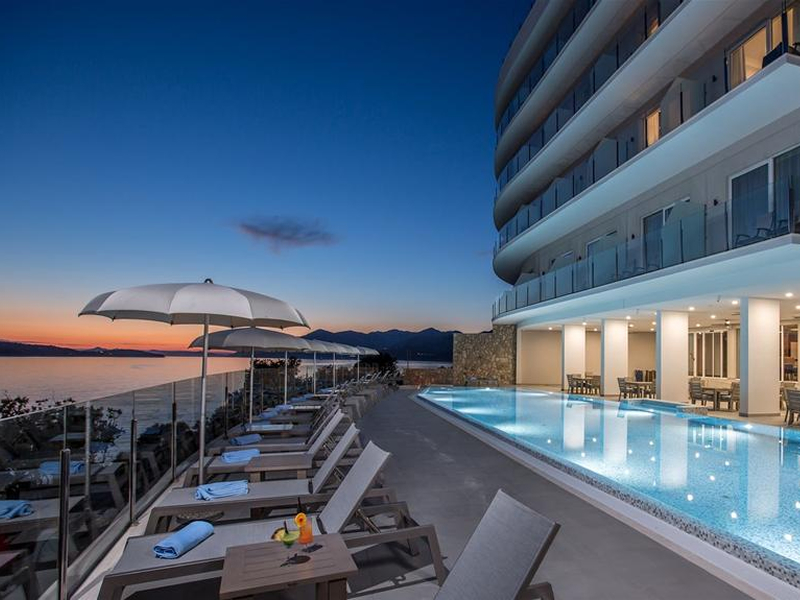 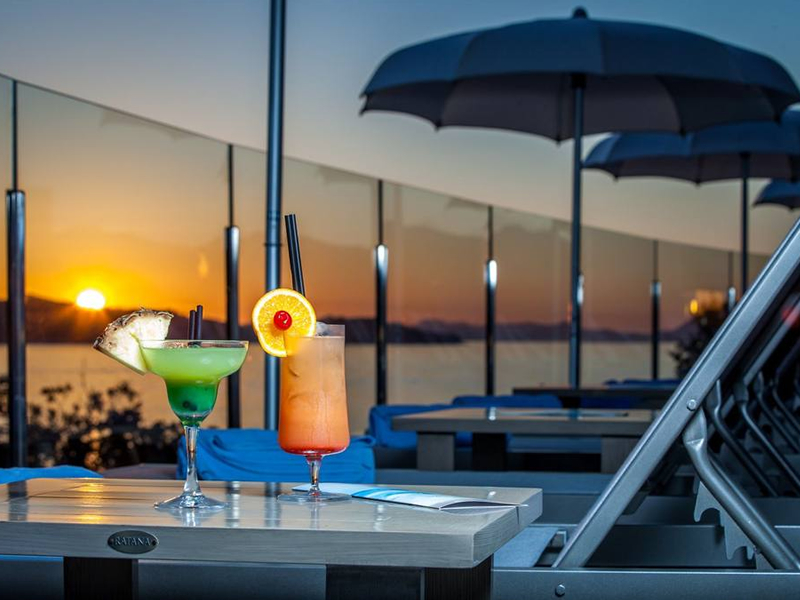 The hotel boasts a Blue flag rock platform beach for guests to enjoy the crystal clear Adriatic waters, 2 outdoor pools (including an adult-only rooftop pool), a wellness zone and FREE WiFi throughout. 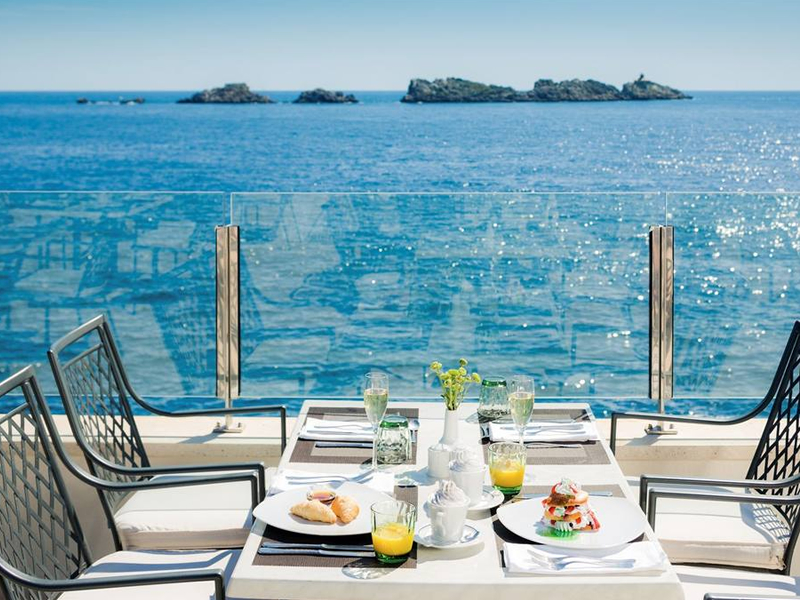 There are several buffet and à la carte restaurants where guests can enjoy a delectable choice of meals in beautiful, panoramic settings. 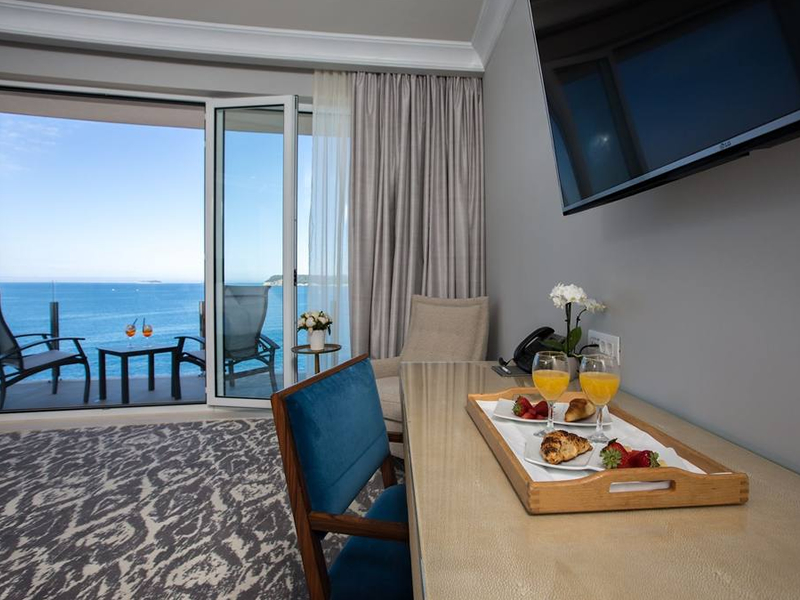 Royal Blue Hotel guests can have a choice of accommodation between a Deluxe Room with Balcony or a Deluxe Sea View Room with Balcony. 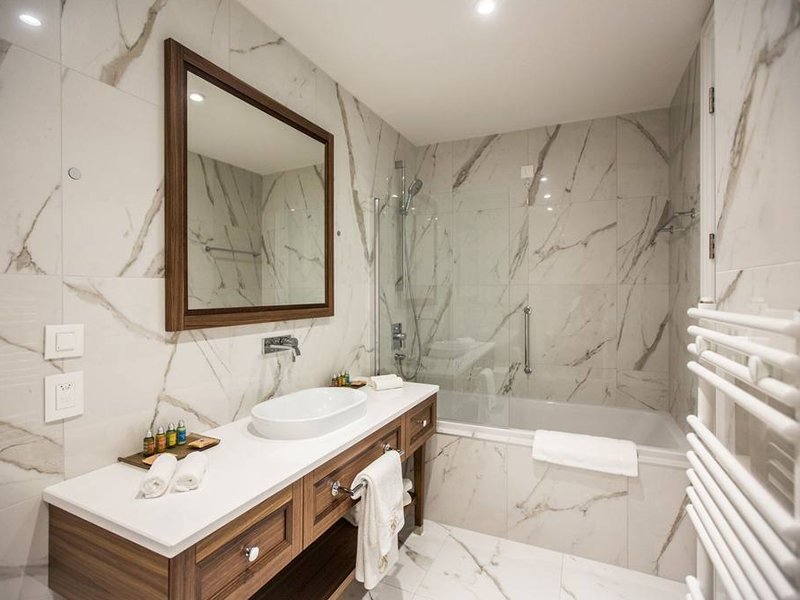 Both are spacious, comfortable and modern in design. 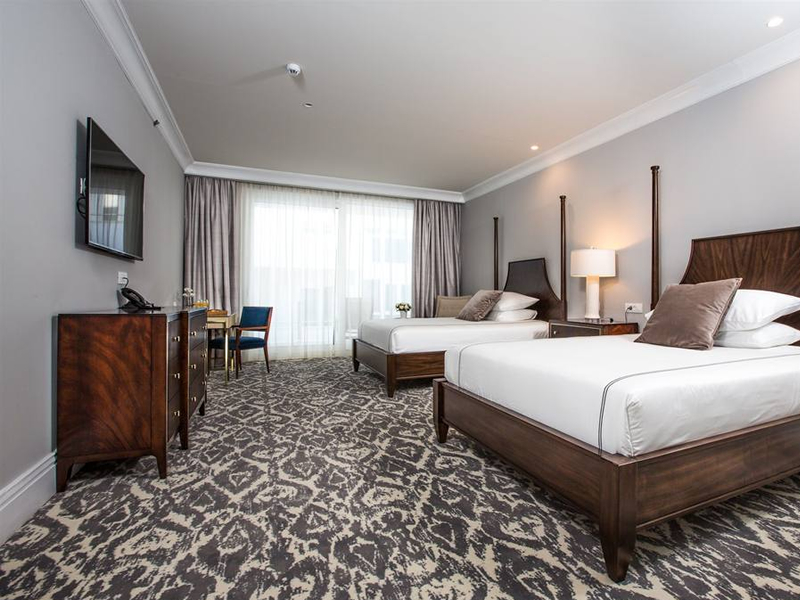 Room facilities for both room types include; FREE WiFi, air-conditioning, flat-screen TV, tea and coffee making facilities, bathtub, complementary toiletries, bathrobes and slippers, mini-bar, safe and hair-dryer.